And just like that, ‘cross season is back in Colorado. At the time of this writing things are more than a bit damp thanks to a 100-year storm, but moondust was the name of the game last weekend at Cross of the North. 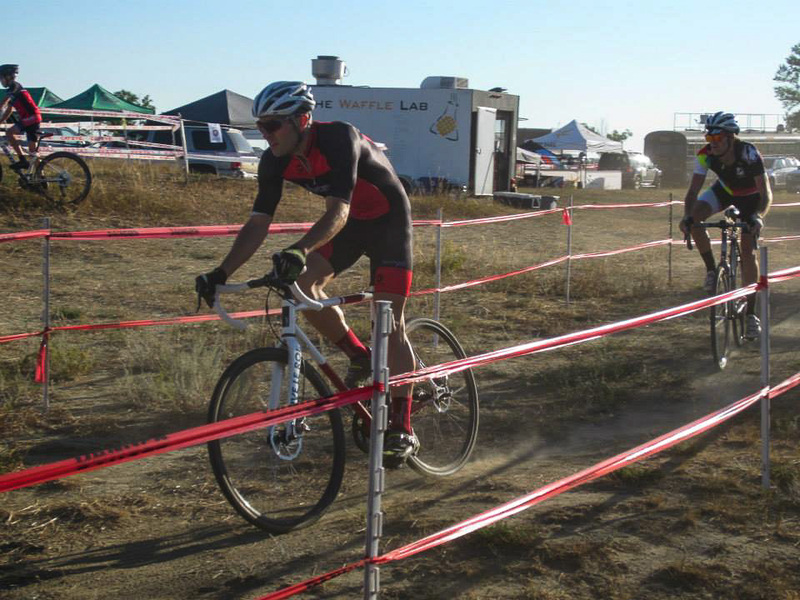 I’m back to “racing” in the singlespeed category, partly due to missing the pain that comes with not being able to change gear ratios mid-race, but also largely due to racing at 8am instead of 2:30pm. I’m a morning person through-and-through, and the early race works perfectly for me. The Leadville Trail Marathon is now four weeks behind us. I signed up for it in memory of Rob Janssen, who passed in a climbing accident last year. 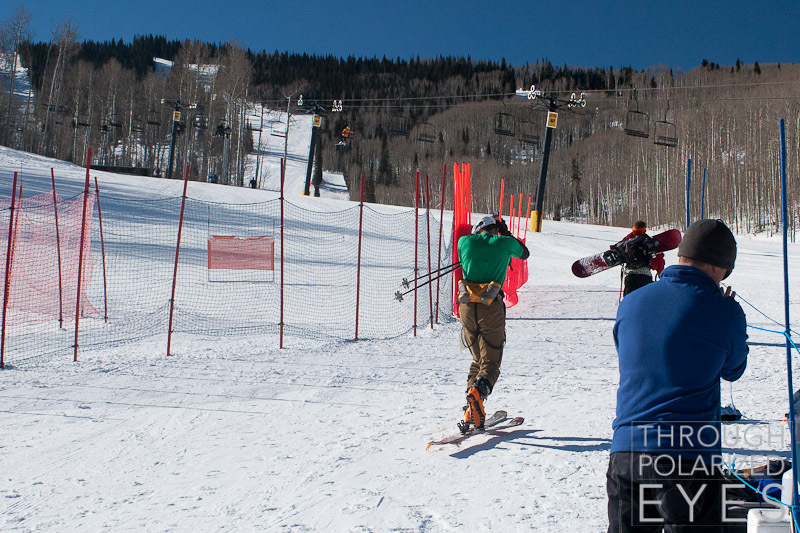 My training was almost all-consuming leading up to it, as evidenced by my near-total lack of peak skiing this year, despite an excellent spring. The race was an amazing experience, but took it out of me in a way nothing has before. Motivation was nonexistent, energy levels through the floor, and recovery slower than molasses. Things finally changed his week, thanks to the preseason Salvagetti/Happy Coffee Cyclocross team meeting. After a month of not wanting to do anything, I’m now to the point where I’m even looking forward to trainer workouts. It’s good to be back. Because I need to get caught up on photos and such, below are two photos from the Bailey Hundo. 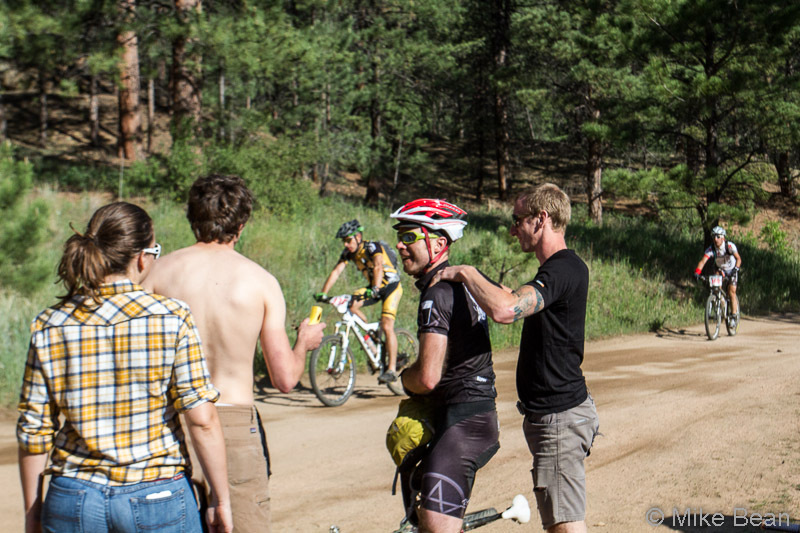 The first is Christopher Jones blasting the end of Sandy Wash, the second Levi enjoying a free massage at the aid station. This is a few weeks late, but better late than never. 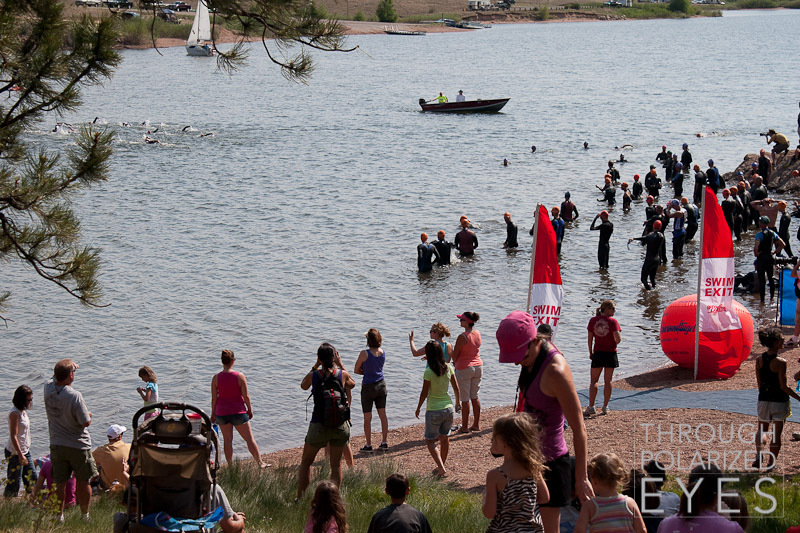 A few weeks ago I raced XTERRA Curt Gowdy, put on by Without Limits Productions. They put on great races, and this was no exception. 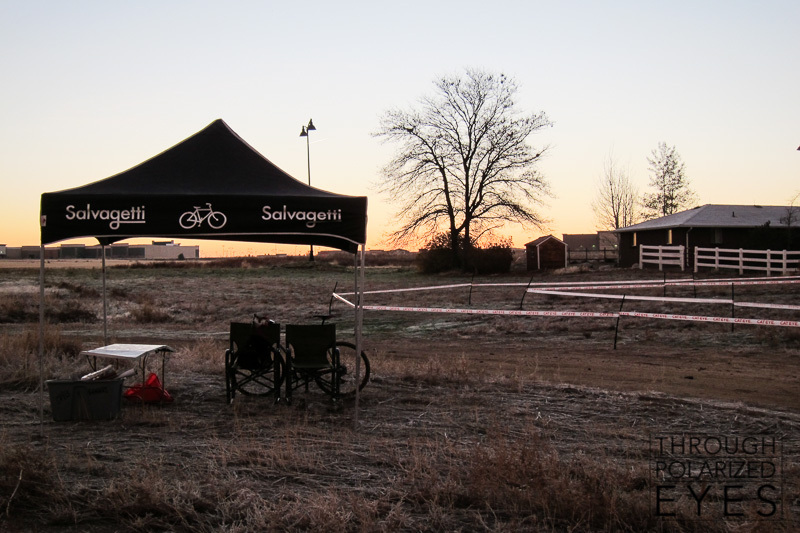 There’s nothing noteworthy about the pre-race – parking was easy, packet pickup was easy, setting up transition, again, easy. The biggest problem of the day was the heat. The late start combined with the June heatwave made for a painful day – and waiting in a wetsuit to start was rough. My goal for the day went from crushing dreams to just making it through in one piece. 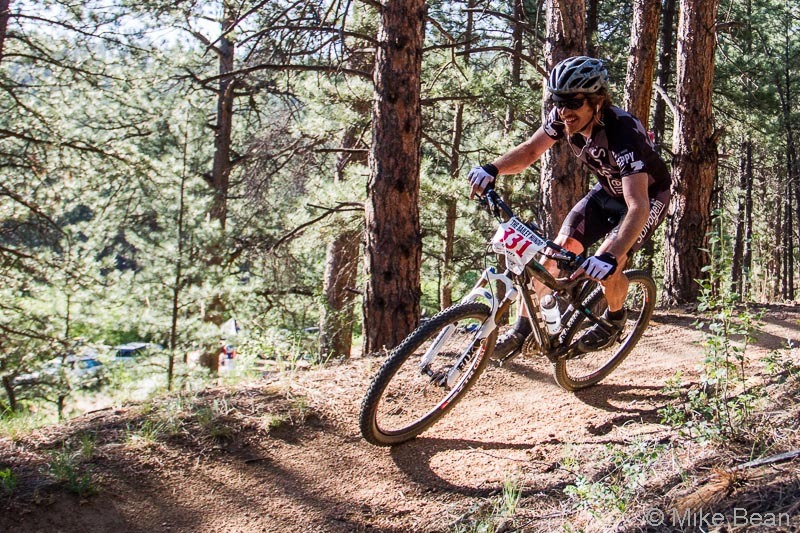 After a couple years of intending to do some rando racing, I finally got started this past Saturday at the 12 hour Sunlight Endurance Challenge. Brian up in Glenwood got me a spot on the Glenwood Insurance team, and at 8am Saturday morning we were off to the sufferfest. My strategy for the race was as cunning as it was daring – start slow, and slow down from there.